A while back Robert Adams turned a switch on in my brain. I'm not sure which receptors weren't firing, but after spending a little time with Adams' photographs I became struck by their subtleties. Subtle photographs take a certain patience to absorb and a dedicated amount of time to continually revisit. Adam's work and writings have pushed my own views and tastes with regard to the medium and how I approach taking my own pictures. If it wasn't for first exploring Adams' work, I'm not sure I would have developed such a strong respect for the photographs of Gerry Johannson. Similar to Adams, Johannson makes subtle images, often focusing on a specific geographical region or town. His photographs are always simple, rarely (if at all) contain people, and create an ambient space reflecting on an urban or rural landscape shaped by those who inhabit it. It would be easy to look at Johannson's work and point out the mundane, but spending a few extra moments with his photographs is an exercise in seeing beauty and meaning in the ordinary. 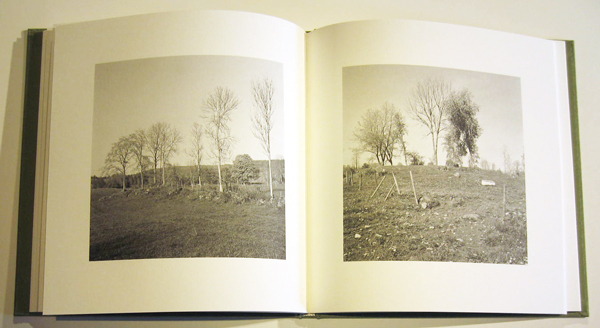 Appropriately, Robert Adams has written the introduction to Öglunda, Johannson's new publication by GunGallery. The photographs -- taken between August 2010 to November of 2011 -- are a survey of the Skara municipality in Sweden. 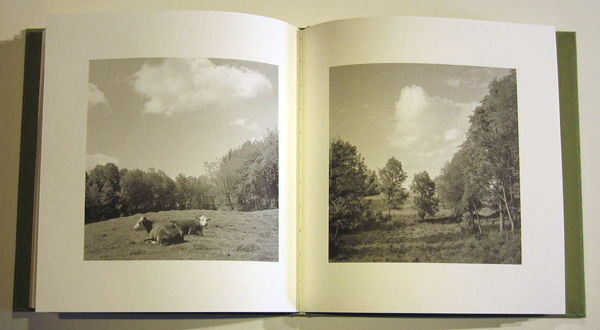 The photographs of farms and the quiet countryside reflect the small agricultural community, sparse forests and roaming livestock. It is a simple story, but Johansson has created a series that is thoughtful in its simplicity. 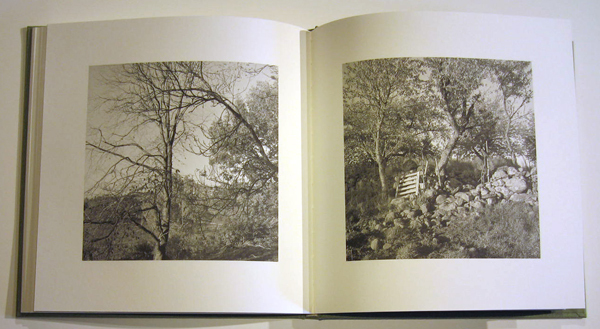 The artist's depictions of the surrounding forest are some of the most elegant photographs I have seen in a long while.